Captain Armando Duque was integrated into the United States Army in the 1940’s. 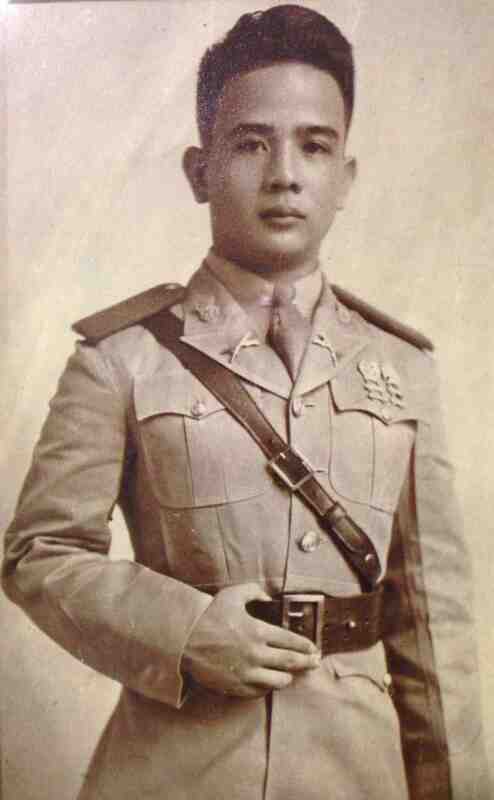 He participated in combat and guerrilla tactics during the Japanese occupation in the Philippines. He was eventually captured, incarcerated, tortured, and the executed. Armando Duque received two honorary awards: the Silver Star Medal for Gallantry and Bravery in Action (from the U.S.) and the Congressional Medal of Honor (from the Philippine government).